Launched in fall 2016, Phillips Burgess Government Relations represents the interests of corporations, associations, and individual clients from a wide and diverse range of industries and disciplines doing business in Washington State. Phillips Burgess Government Relations is a full-service lobbying firm. We advise and execute along the entire spectrum of political engagement. In addition, we maintain a balanced portfolio, seeking out clients in a variety of issue areas. 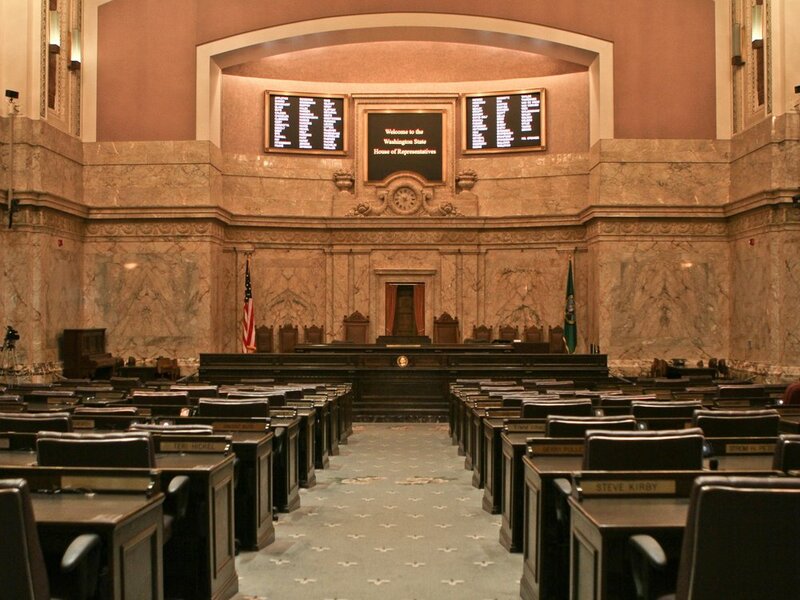 Our clients are businesses that recognize the value of engagement with the legislative and administrative branches of state government in a proactive, rather than reactive, manner.